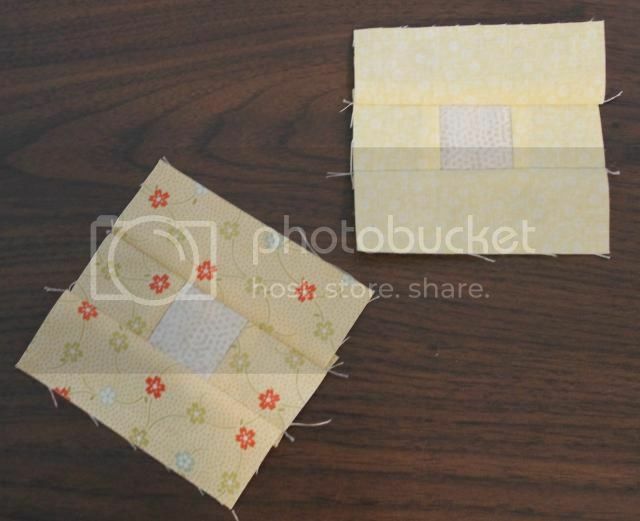 Anyway, I got a lot more sewing done this past week. Woohoo on that, at least! 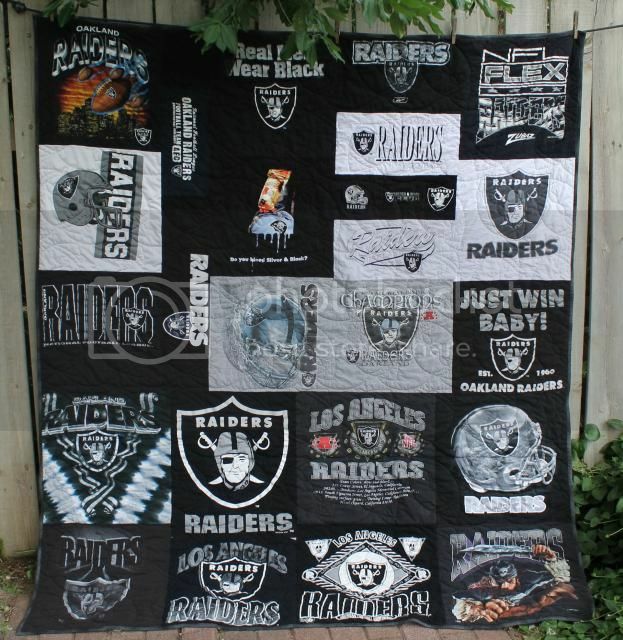 Raiders T-Shirt Quilt - finished! RSC - is it just me, or does yellow photograph badly? I cut all the remaining neutral pieces for Cat Tails so that I could get more centers for the RSC, and then I was an adult and put Cat Tails away until I finish all my pending projects. Boo for being an adult. 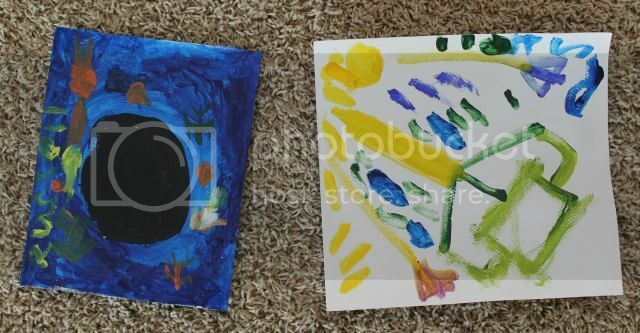 Meanwhile, the kid is off being a kid - he was at painting camp last week and general art camp this week. 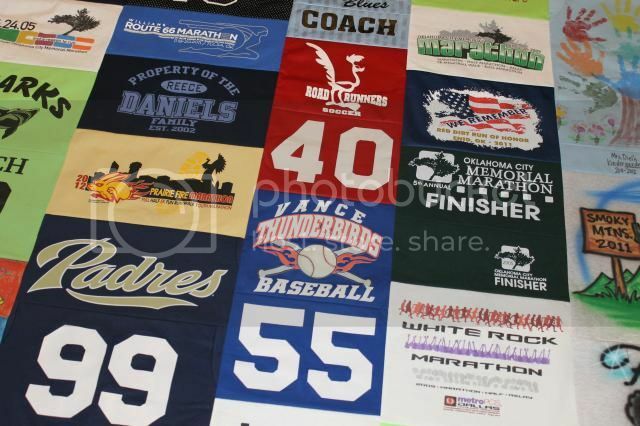 I need to find a good way to display his canvases - this is serious art!